Syft Analytics delivers financial insights to enhance understanding and automate monthly reporting. 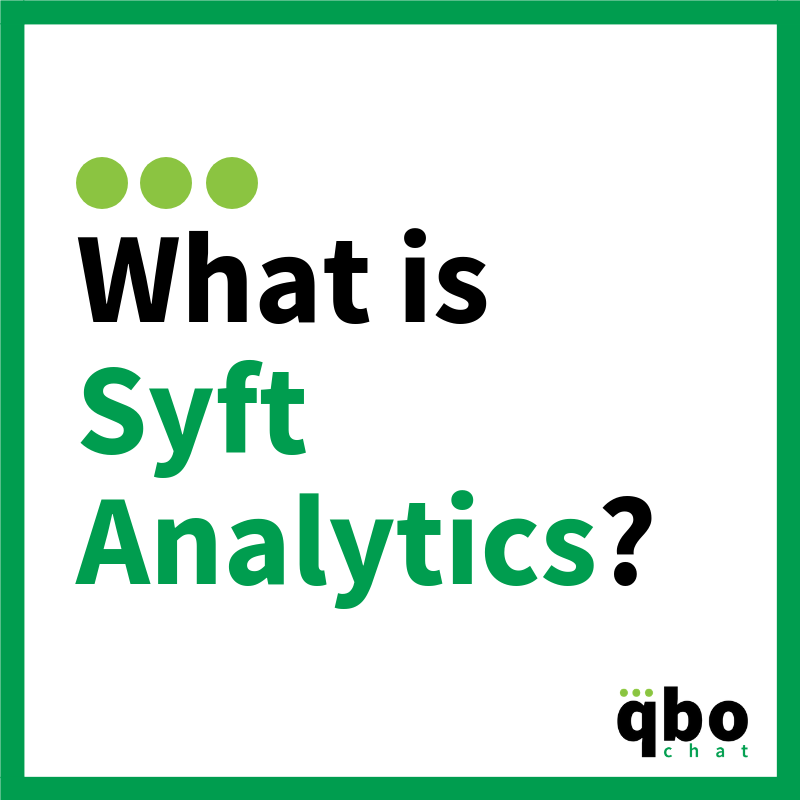 What was the main problem you were trying to solve when you first developed Syft Analytics? Well, we started off as an accounting firm that utilized cloud accounting software. We quickly realized that the internal reporting capabilities of cloud accounting software left much to be desired. 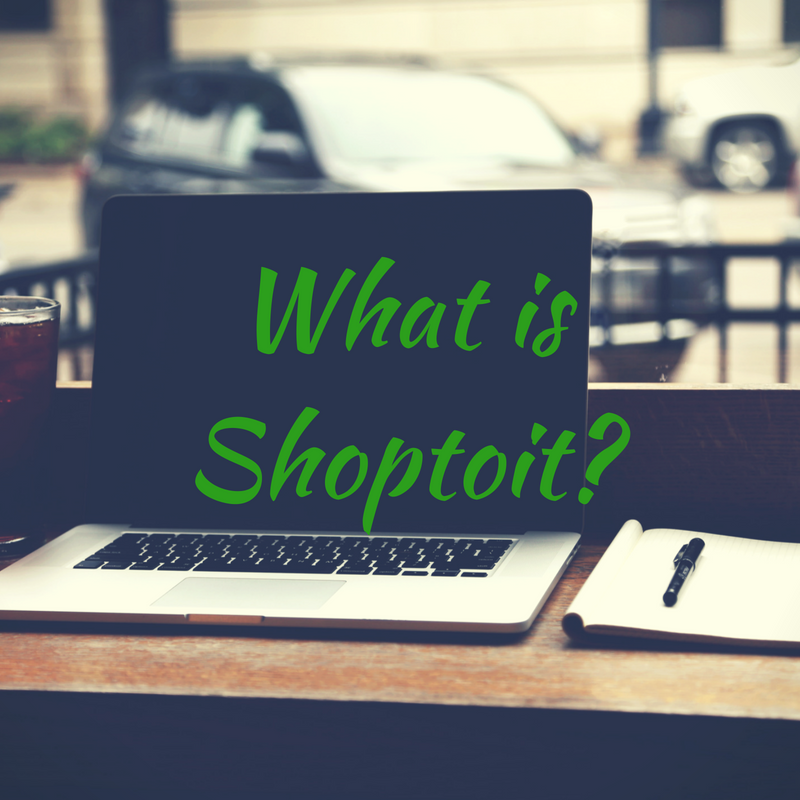 We found ourselves exporting to Excel, building graphs and spending a lot of time trying to produce a professional document for each client every month. This inspired us to create our own reporting tool that would enhance our client’s experience and increase the efficiency of generating their monthly management accounts. As with most things that turn out to be useful, other people also wanted to use the software and thus Syft Analytics was born. What companies (or users) are the best fit for Syft Analytics? All QBO accountants and bookkeepers who would like to save time and deliver their clients a quality set of management accounts each month. Tell us about your users’ top 3 favorite features or benefits of Syft Analytics. PDF Report pack – combine multiple graphs and reports into a branded, PDF report pack. Automated Commentary – an executive summary outlining the important changes on the profit and loss statement from month to month. Scheduled Emails – set emails to periodically send to clients from your email address to remind them of important deadlines or to attach their weekly or monthly report pack. We’re a young and dynamic group of accountants and engineers that really enjoy creating a product that helps businesses understand their financial data and accountants save time. We are constantly looking to improve and iterate our product based on user feedback. In terms of leadership, everyone takes ownership of their task and gets it done. You could say it’s a leadership approach based entirely on trust. 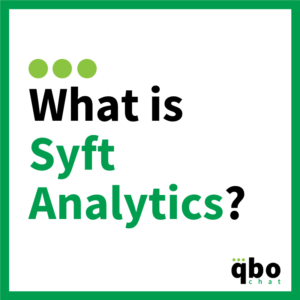 How is Syft Analytics different from your competitors? In all honesty, our real competitor is Excel and the reporting that the cloud accounting software provides internally. People love the tried and tested, so converting them to a more efficient and tailored solution is our biggest challenge. However, in terms of other reporting add-ons in the cloud accounting space we are by far the simplest to use. We go for a plug and play approach with simple graphs and ease of use rather than a long on-boarding and overly customizable tool. What is the pricing for Syft Analytics? All of our packages include unlimited companies and unlimited users. Does Syft Analytics have any programs for Quickbooks ProAdvisors? Our target market for our packages, current features, and our feature roadmap are all aimed at QuickBooks ProAdvisors.